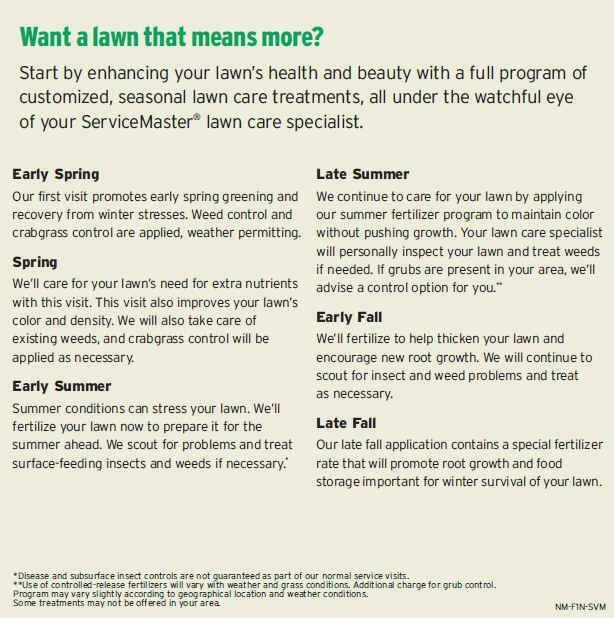 This careful attention to your lawn means that you’ll enjoy a greener, more weed-free lawn faster than ever. 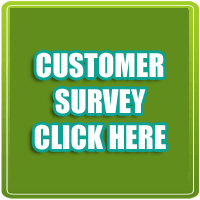 Sign up today for a free lawn analysis or receive your first lawn treatment. All services will be delivered by a professionally-trained specialist who lives and works in your area and knows all about the lawn care that’s best for you. 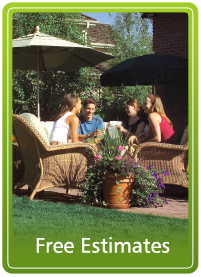 The basic service provides free service calls and the Servicemaster Lawn Care guarantee.